Home // Articles // Marriage // Problems // My Friend is Cheating: What Do I Do? My Friend is Cheating: What Do I Do? I couldn’t believe my ears. My friend Jake had been married for over a decade with four young children. He was someone I admired as a dad, but even more so as a husband. Now around their twelfth anniversary, he was complaining to me about his marriage. The more he went on the more unbelievable it seemed. He discussed their lack of compatibility, lack of intimacy, and even how he wasn’t sure he ever actually loved her. Then he took it one step further saying that he thought his kids would be more happy with parents who were with a person they each actually loved. It made no sense until he finally revealed he had started a relationship with another woman. 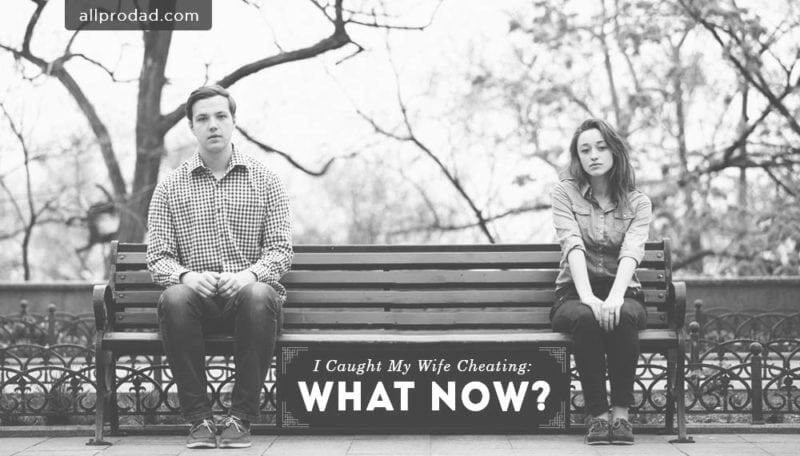 Once it became clear he was cheating I was faced with the dilemma of what to do about it. It’s tough to know exactly how to respond, but the worst possible thing to do is nothing. As a friend, particularly as one who was a witness when they got married, it is our responsibility to do everything in our power to encourage and strengthen their marital vows. If you have cheating friends this is what to do about it. You are there to help, not condemn. While it might feel natural to judge and be angry, it’s important to remember that all of us are capable of anything. Believing we are above committing this type of betrayal is not only unwise, it’s dangerous. Before you start talking do a lot of listening. Ask questions with gentleness that will help reveal what led him down this road. Find out about his marriage in particular. He needs a friend to walk with him. It’s important to be persistent and firm here, perhaps even confrontational. We have a way of minimizing or justifying the effects of the hurtful things we do. When we justify our actions we weaken the conscience. What used to be clearly wrong no longer feels that way. Changing bad behavior with a dulled conscience becomes a difficult task. Don’t let him shift blame or minimize what he has done. Whether it is an emotional affair or it has turned physical, it is a betrayal of his wife, his kids, and even the community. It’s not your job to convict, but it is your job to present a clear picture of the reality of what has been done. He needs to turn back from the direction he has been going. That starts with cutting off the relationship, which means no contact with the other person. Stopping the affair isn’t enough. If it happens to be someone he works with it is more complicated, but I would suggest he look for a new job. If he refuses to stop his affair more drastic measures will need to be taken, such as involving another one of his trusted friends or someone close he admires. This is the most difficult part. A marriage will never be healthy when spouses keep secrets from one another. What’s done in the dark has to be brought into the light so it can be dealt with. Otherwise, he will continue to live a lie; a lie that cracks the foundation of his family. He may resist, but I can say this for me and you may disagree. I would tell him he had two weeks to tell his wife or I’d tell her myself. If I don’t, I become a co-conspirator in his affair and every time I saw his wife and family I’d be lying too. If he is not going to be an advocate for his family than someone needs to be. Everything will be incredibly painful after the confession. I would highly recommend he and his wife go to counseling. If she refuses he should go by himself to talk about his brokenness with someone wise. He needs to work towards rebuilding trust. It is possible to survive and rebuild a marriage after an affair. However, it takes effort, faithfulness, commitment, humility, openness, and a desire by both spouses to forgive and make it right. Keep encouraging both spouses to fight for each other and their marriage.